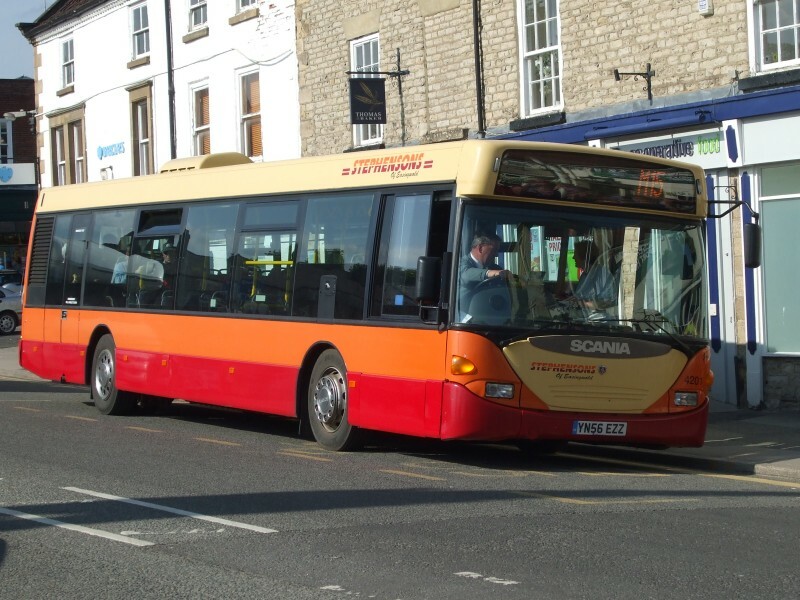 29 and 31X between York, Easingwold and Helmsley will be run by Transdev, with no immediate change to the timetable. 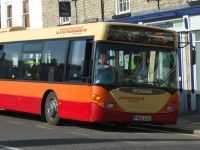 181 between York, Castle Howard and Malton will be run by Connexions, with no immediate change to the timetable. 59 and 60 around villages south of Thirsk MAY be run by Dales & District, but this has not yet been confirmed. NYCC are planning to re-tender the 190 (Malton to Foxholes) and 194 (Malton to Hovingham), and further details will be published as soon as they are known. There are no current plans to replace the 193 Malton and Norton town service. Further information on Moorsbus and Dalesbus services will be available in due course.